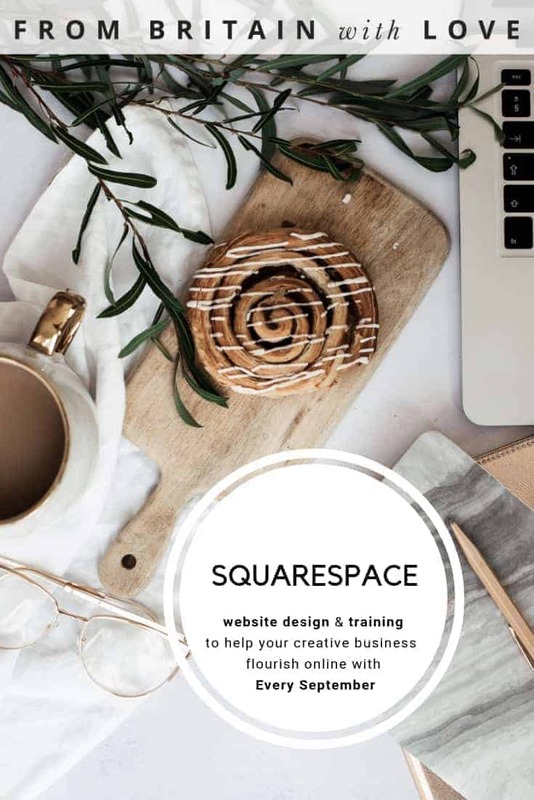 Every September Squarespace website design & training – helping creative businesses to flourish online with a Squarespace website. I’m Louise – the creator and owner of Every September. I’d love to help you create a beautiful website for your creative business on Squarespace. You can usually find me working from home in the countryside near Salisbury in Wiltshire, where I live with my husband and two daughters. We’re lucky to have the most beautiful views from our house as it’s on top of a very windy hill. I love being able to step outside the door and pretty much go in any direction to walk the dogs. 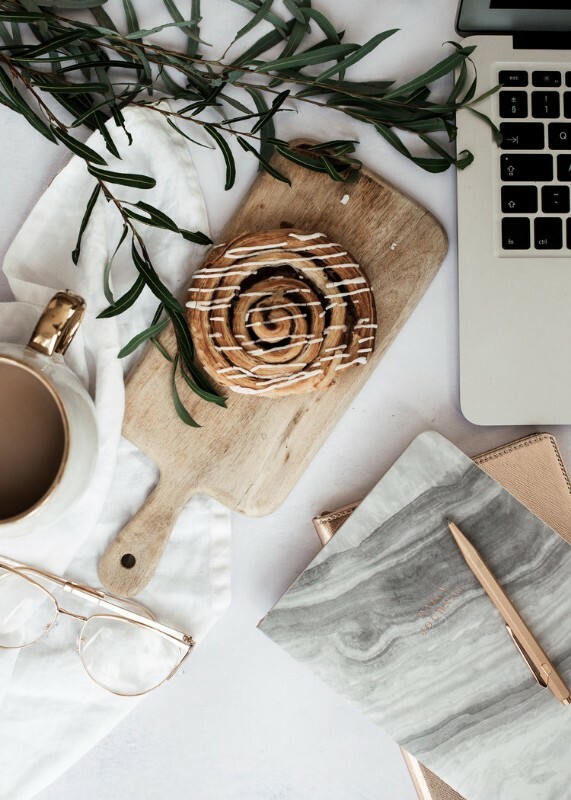 I love my work with creative business owners who want to improve their website (or create their first site) but don’t have the time, skills, or inclination to do it themselves. I started my first creative business back in 2010, and have lots of experience in selling products online. I know how to showcase a creative business online, and how important it is to have website you feel really proud of. After all, you put so much of yourself into your business, you can’t be let down by your website. For lots of creative entrepreneurs, website design really isn’t their thing. But it’s very much my thing. I love to create that perfect balance of showcasing your creative talents, on a website that delivers a friendly, helpful and easy experience to your customers and clients. If you’re wondering why I’ve called my business Every September, let me explain. Every September I have this wonderfully optimistic, back-to-school feeling (I don’t think I’m the only one!). It’s like the new year all over again – summer’s coming to an end and it’s time to get cracking as we move towards autumn. That’s the feeling I want to help you have about your business every day of the year. I changed the name of my business in the summer of 2018, pretty much out of the blue. You can read about what happened here. Your creative business is a massive part of your life. You’re passionate about pushing it forward but there’s so much to do and so little time it seems! 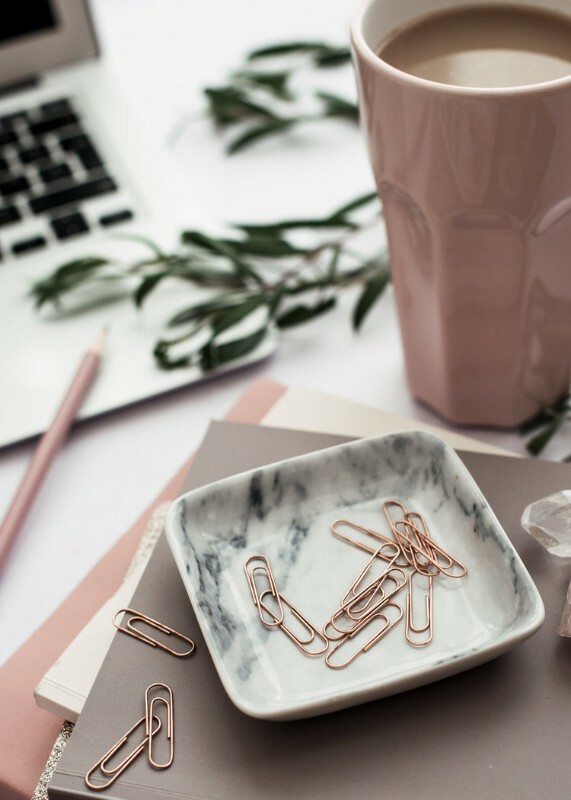 Designing, making, photographing, marketing, researching, posting on social media, blogging, purchasing, selling, packaging, dispatching, dealing with customers, accounting… Oh and that website. The one that takes so long to update or never quite looks how you’d hoped or imagined? And then needs another update or plugin? Or maybe you haven’t got a website at all – you’re relying on selling your products on other marketplace platforms and losing out on part of each sale in commission. Whether you have no idea how to use Squarespace or have specific questions and areas you’d like to cover, each session is bespoke to your needs. I offer training sessions either in person or via live online Zoom call. An online training session using Zoom involves me sharing my screen with you. The best bit is that it can be recorded and you’ll have the video to refer back to any time. 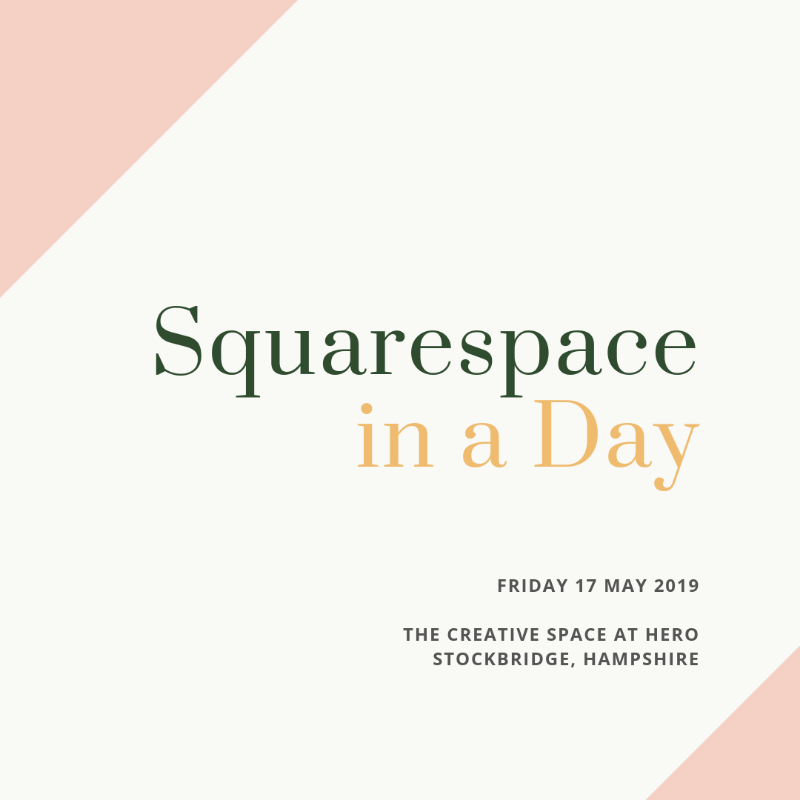 Squarespace in a Day is a six hour face to face workshop in which I will take you through the steps to design your own website. And you’ll be designing that website as we go! 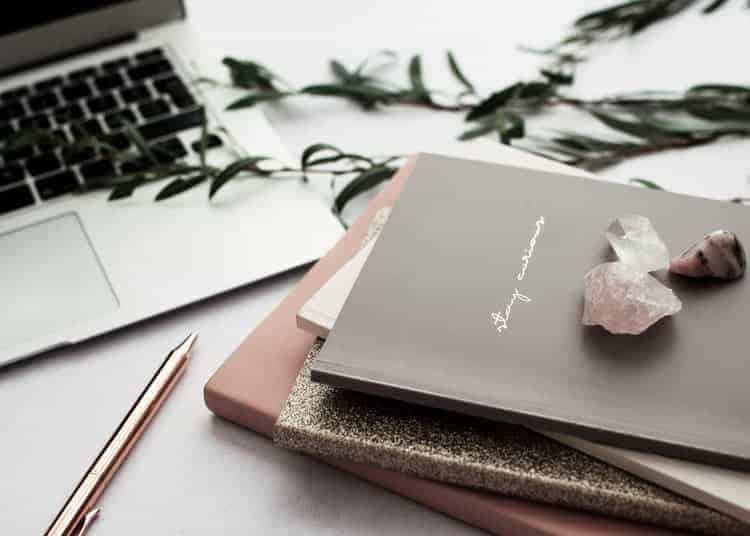 You’ll leave with a five page website which will be well on its way to being ready to publish or you may choose to add further pages with your new found Squarespace skills. The way that your website is designed and set up can have a big impact on the overall experience for visitors, as well as affecting how Google views your site and lists it in search results. If you’re not 100% happy with your website, a website wellbeing review will give you practical advice and steps you can take to make improvements. I can review any website – it doesn’t have to be a Squarespace site.